Last year B&M donated £20,000 to the Rays of Sunshine Children’s Charity to help them continue to brighten up the lives of seriously ill children across the UK. 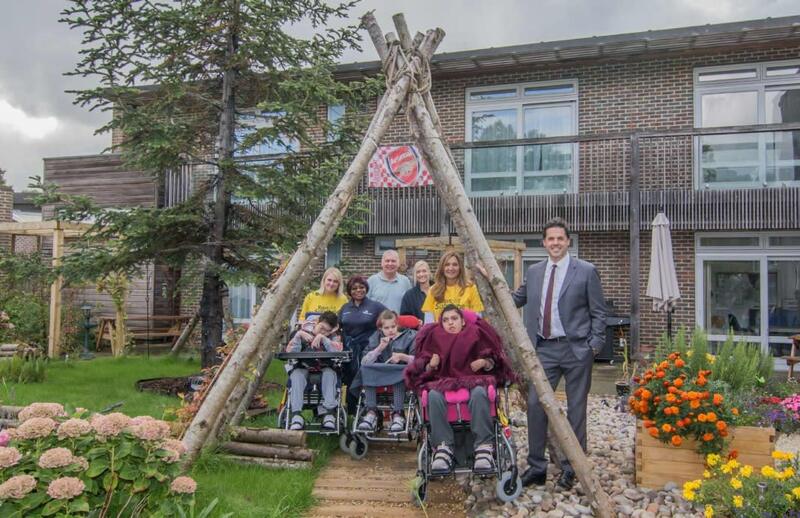 Rays of Sunshine have used the donation to help The Children’s Trust in Tadworth, who give children with brain injuries the opportunity to live the best life possible. The Children’s Trust team had been in touch with the charity to ask for a much-needed sensory garden so they could enjoy being outside in the fresh air – and our donation has enabled them to do just that. The garden now boasts a barbecue, sensory equipment, rockery and a host of gnomes, which the children love! John Symons, Pupil Development Assistant, The Children's Trust School, said: “The children absolutely love the space. It’s so wonderful for them to have this outside access and enjoy the sensory equipment. B&M Area Manager, Peter Schmidt, said: “We are very proud to have been able to fund the sensory garden.